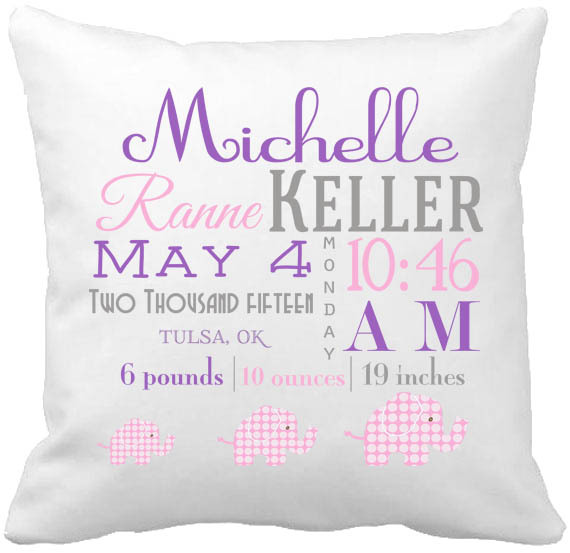 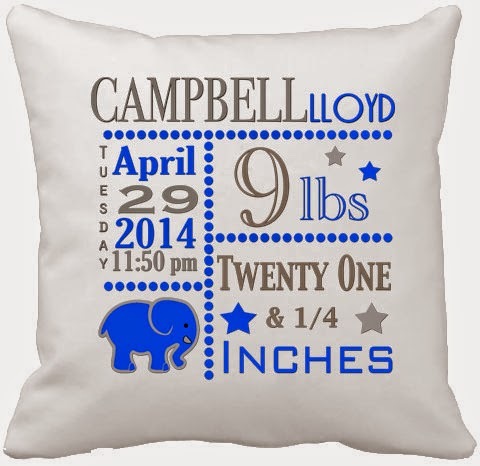 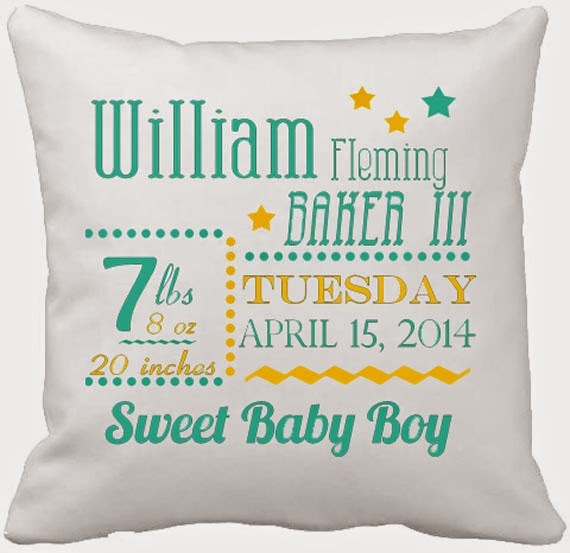 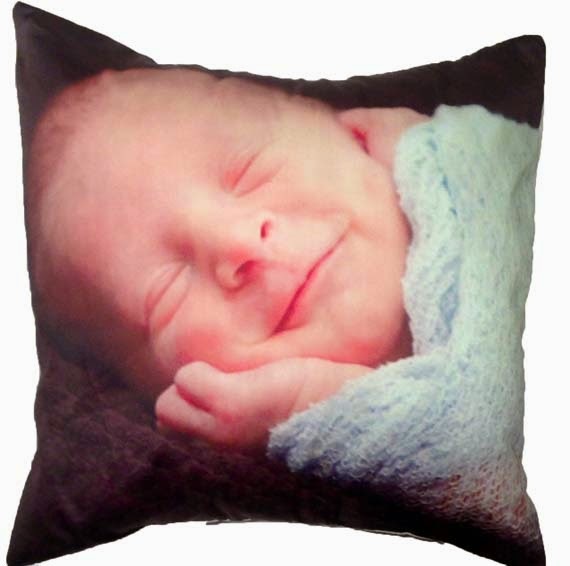 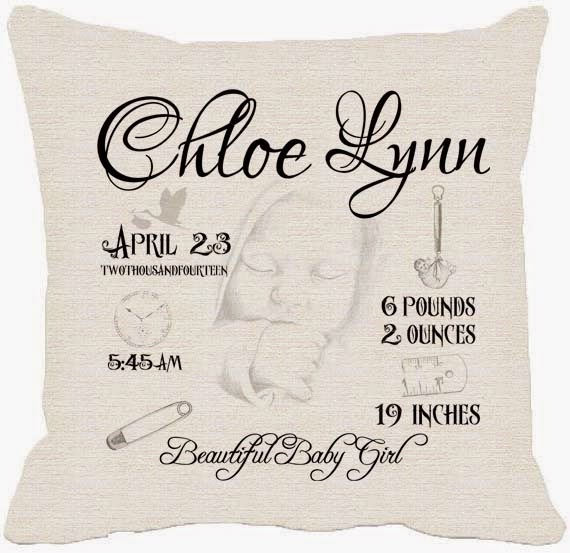 Here is a sampling of some of my commemorative baby/birth pillow cover designs. 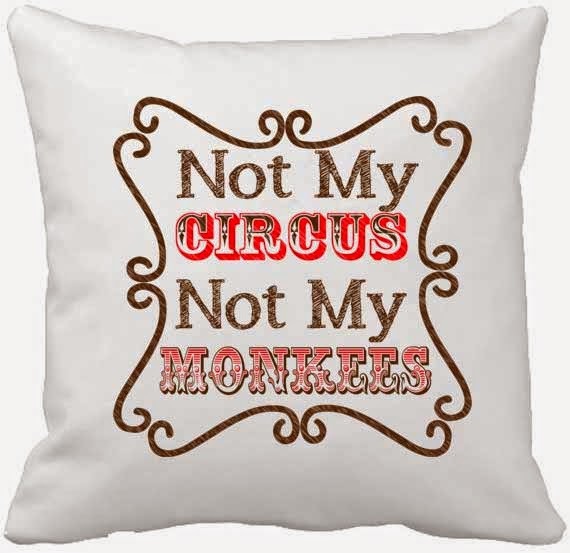 You can click on the photo to enlarge it. 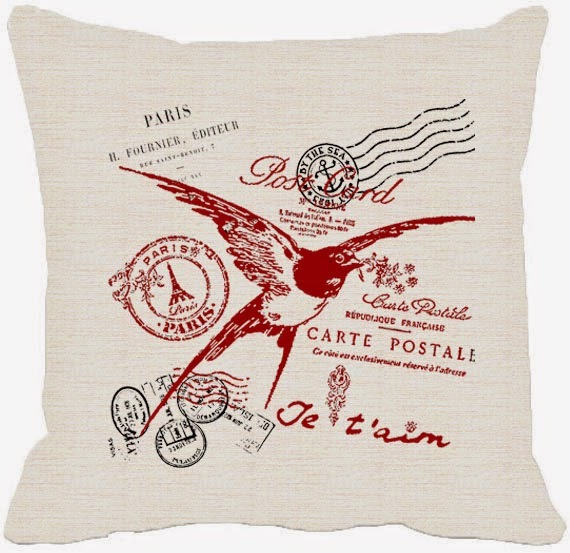 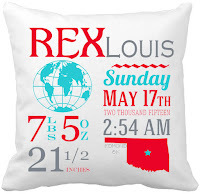 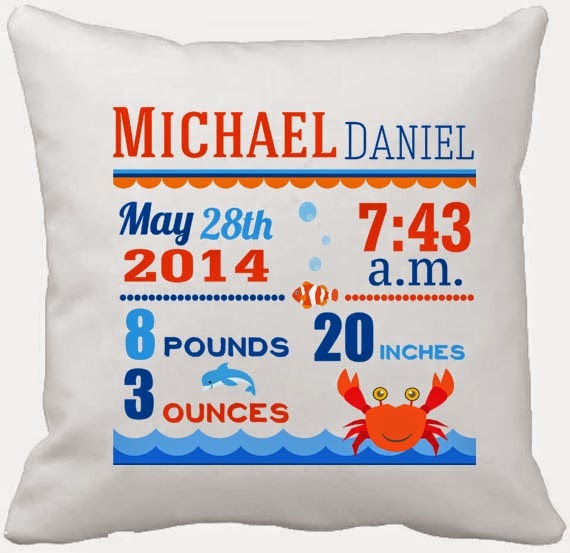 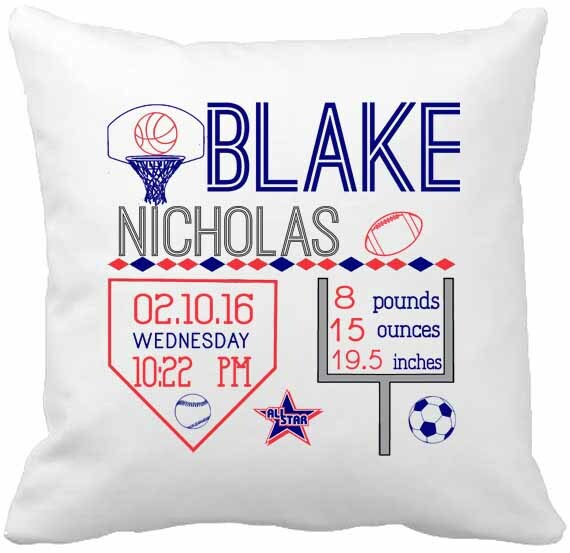 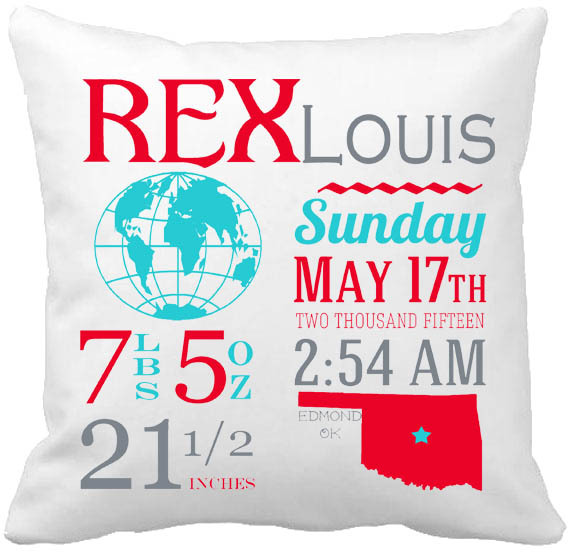 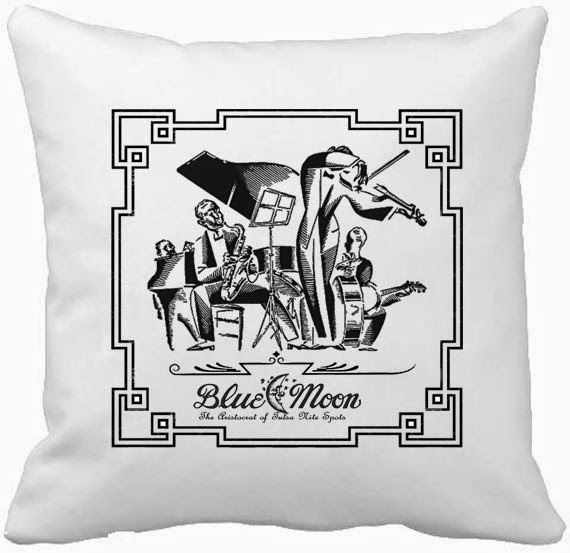 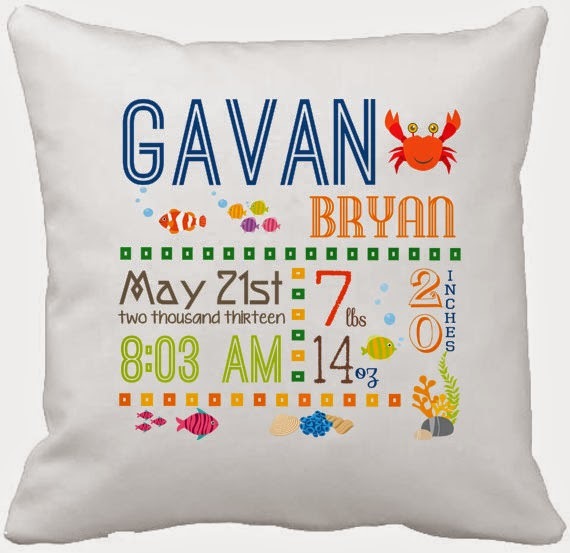 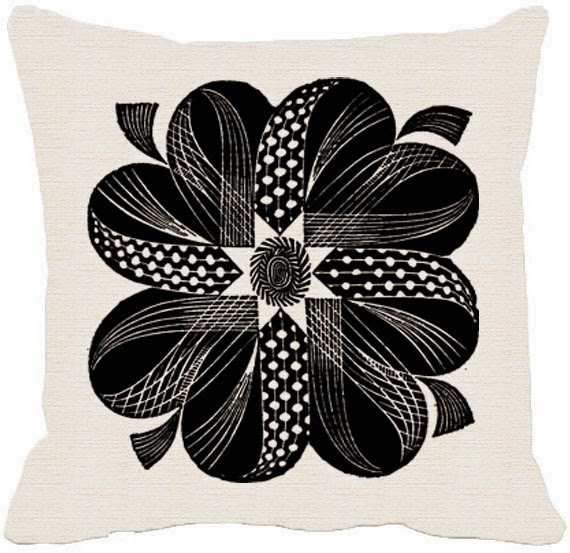 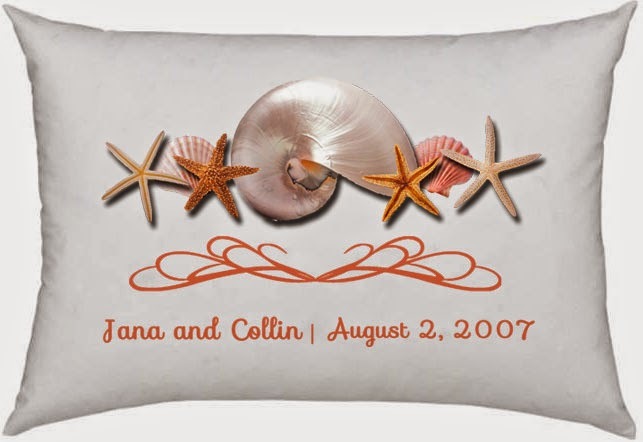 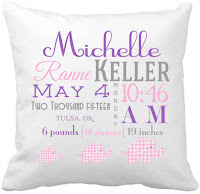 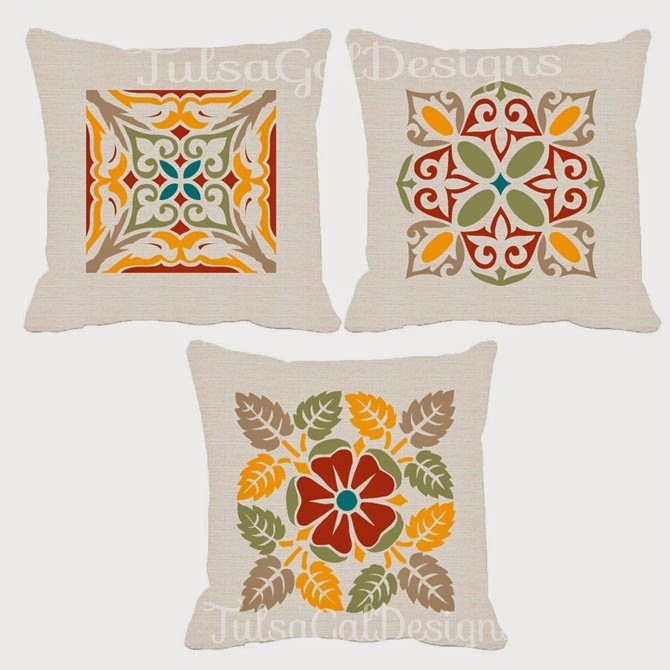 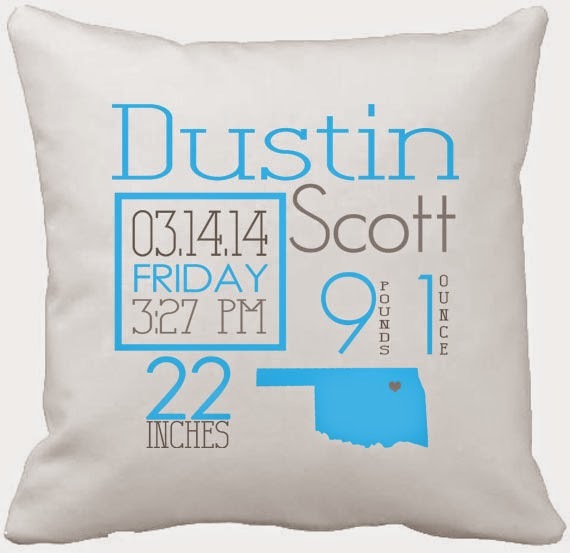 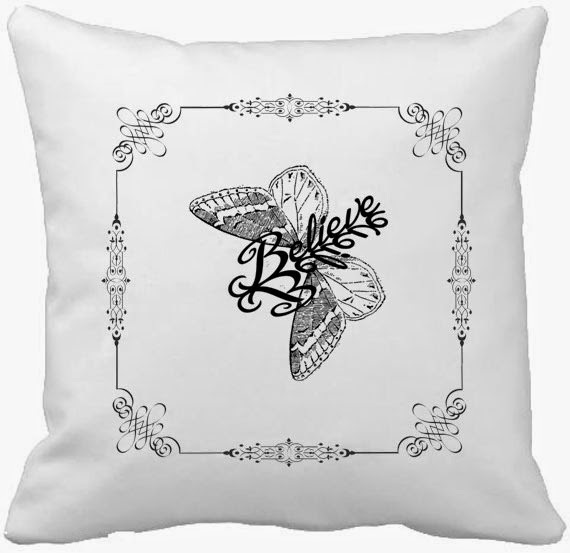 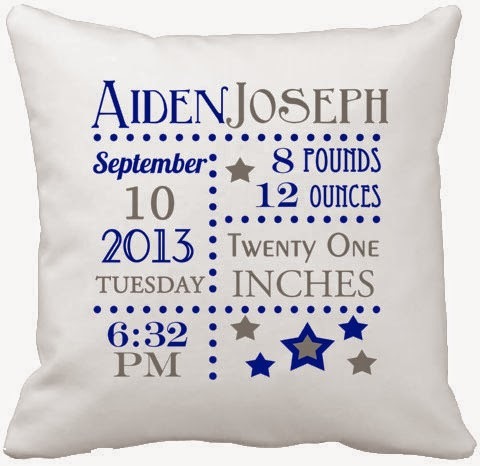 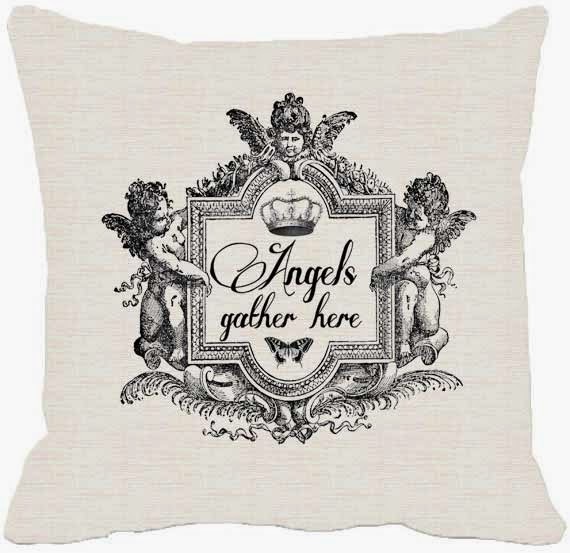 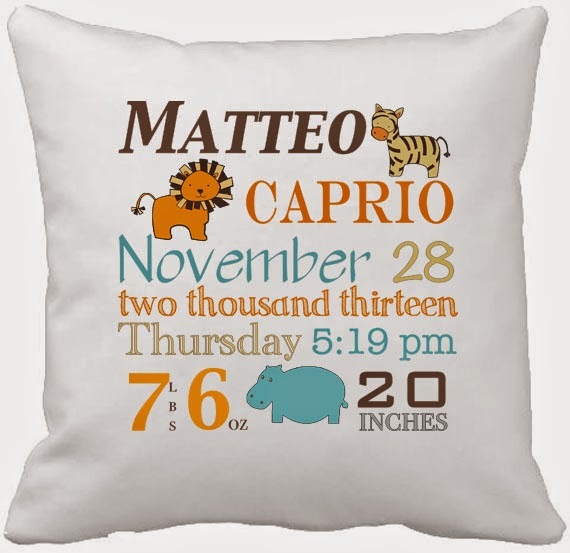 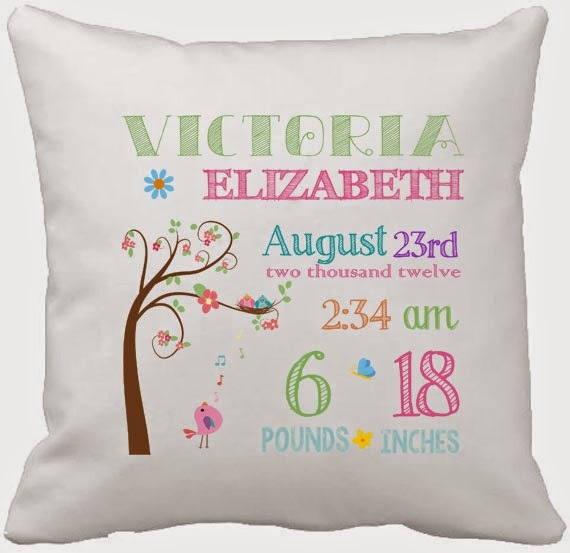 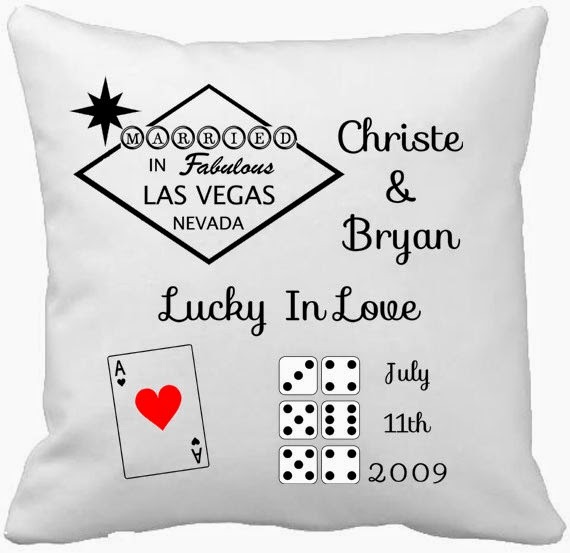 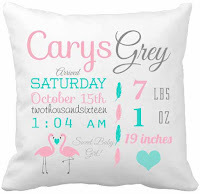 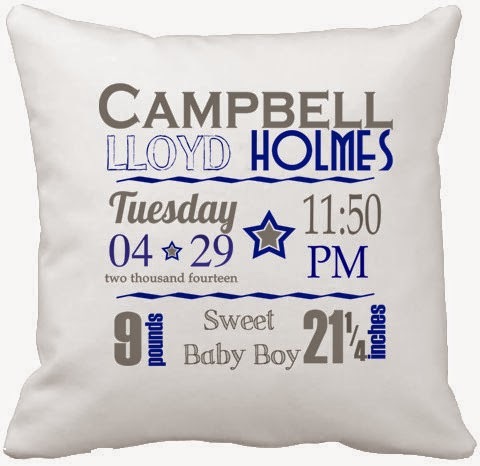 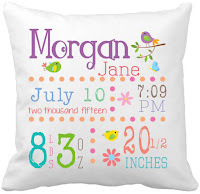 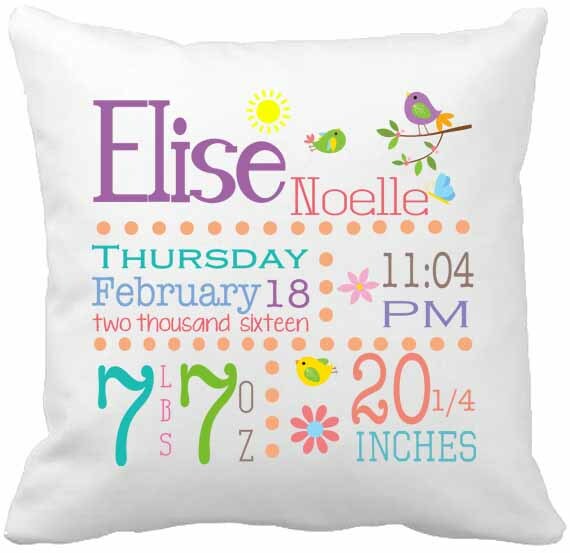 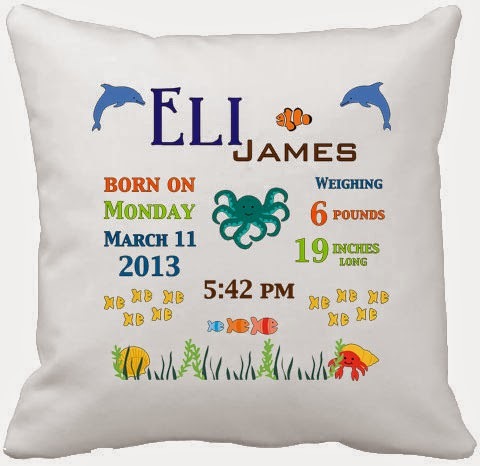 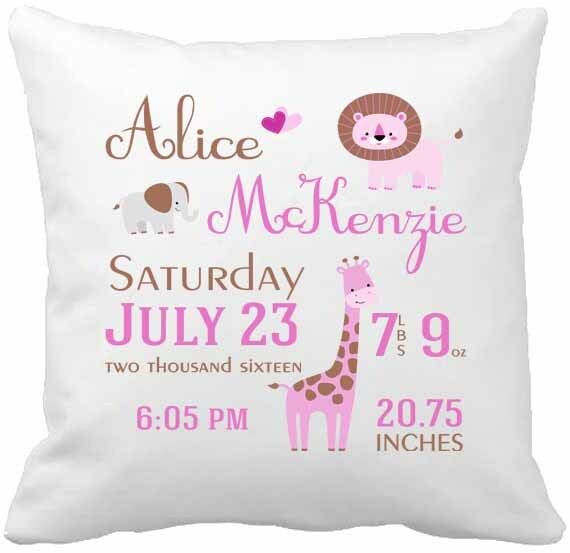 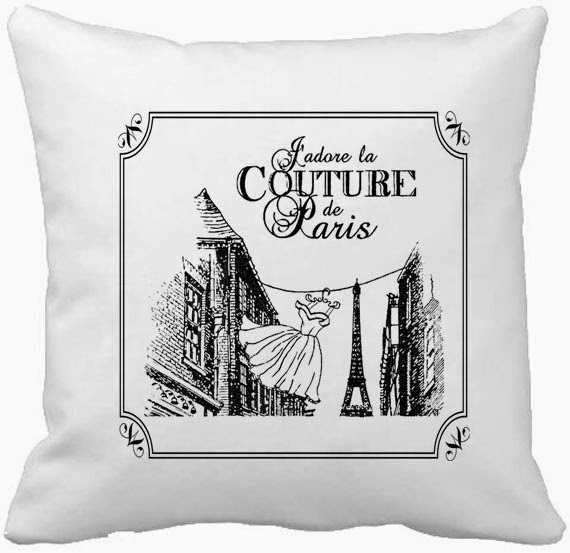 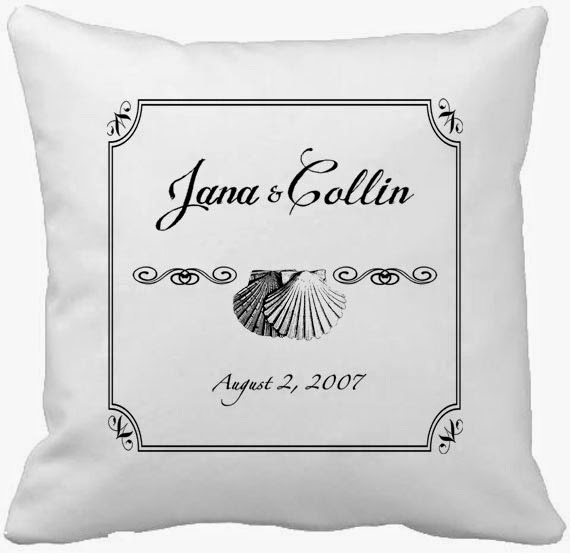 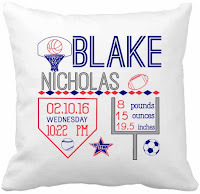 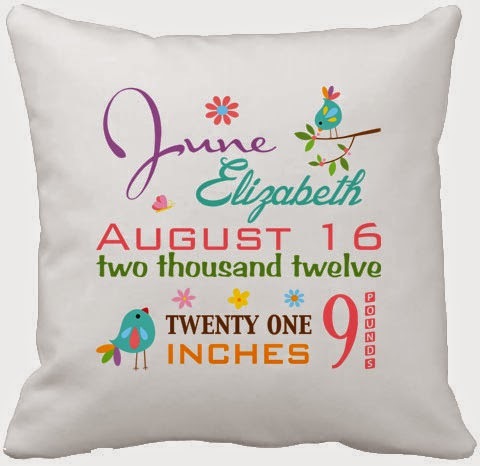 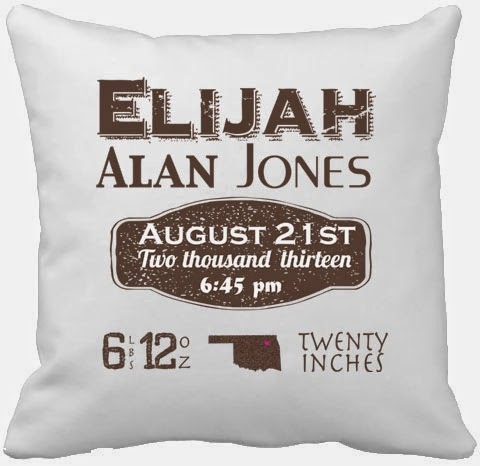 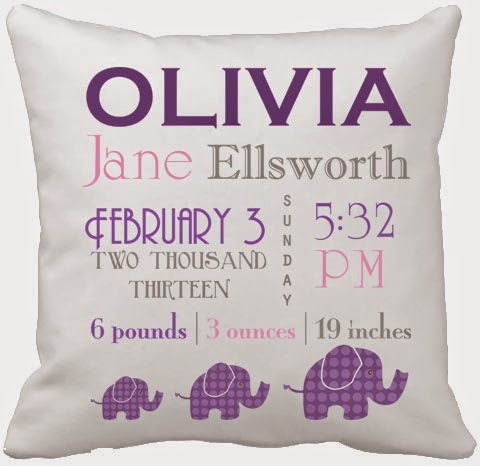 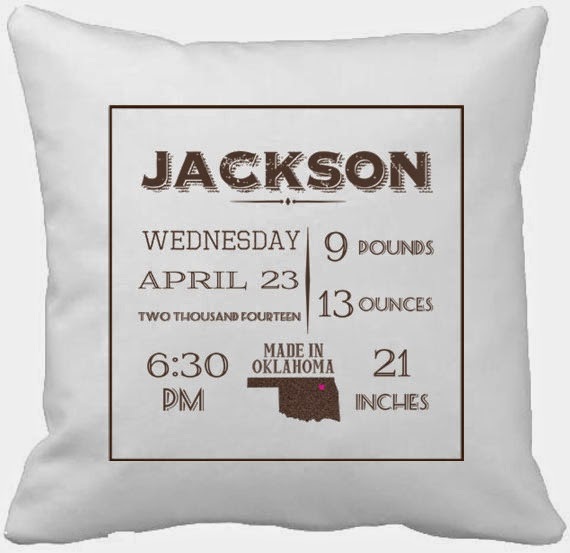 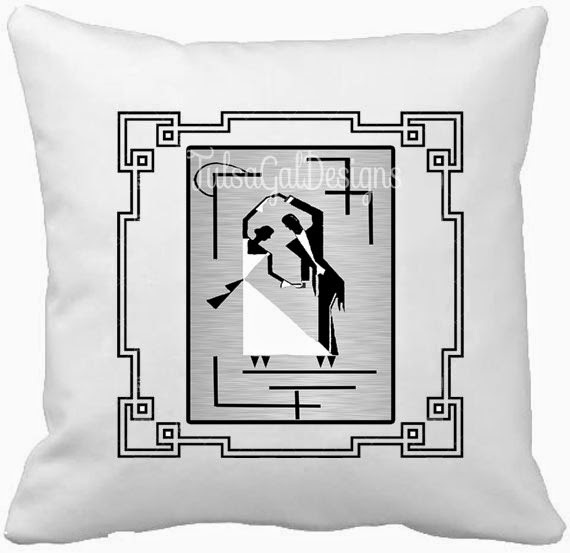 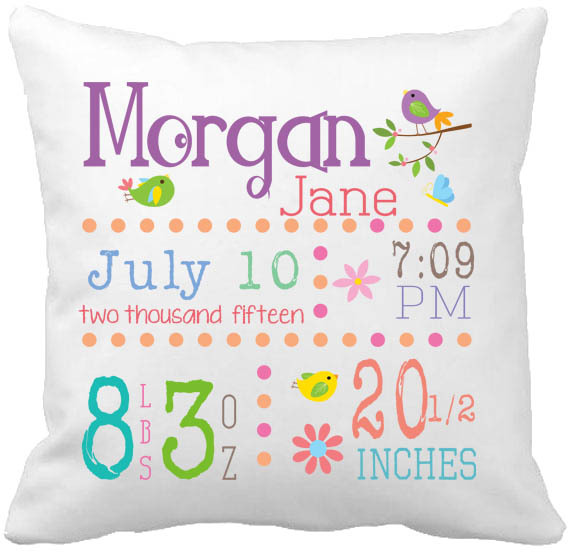 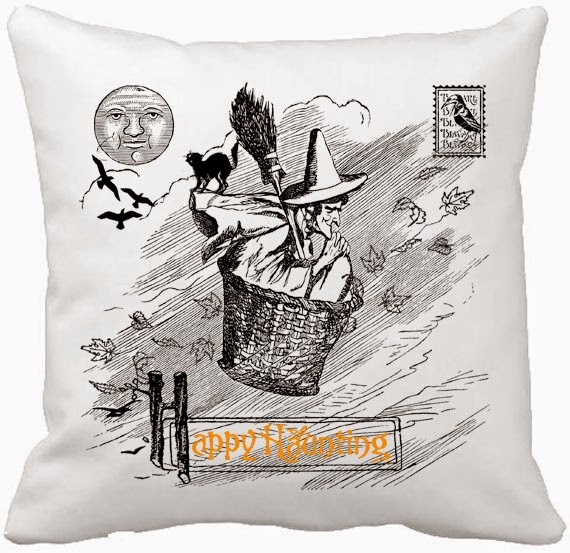 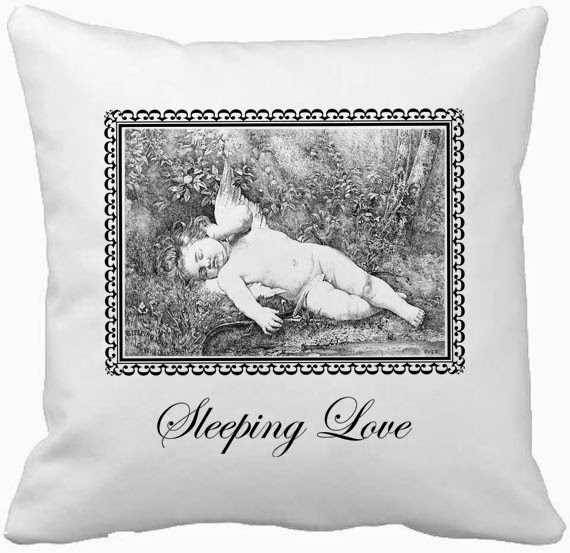 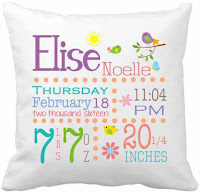 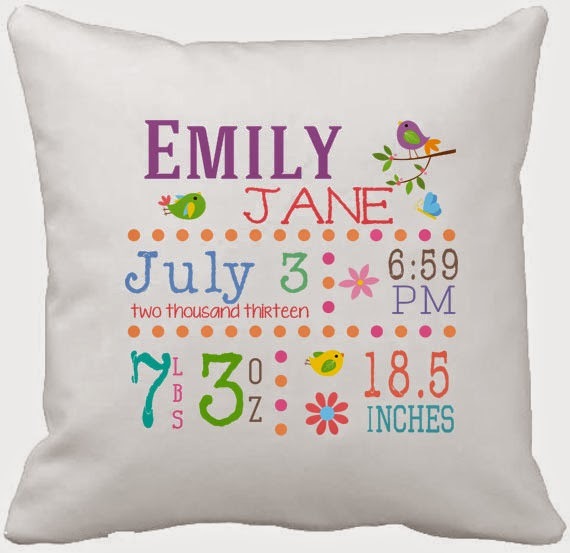 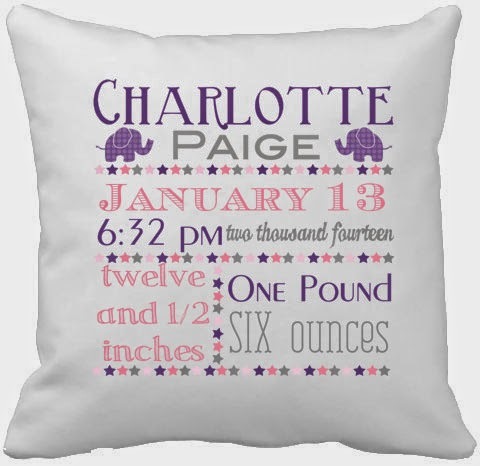 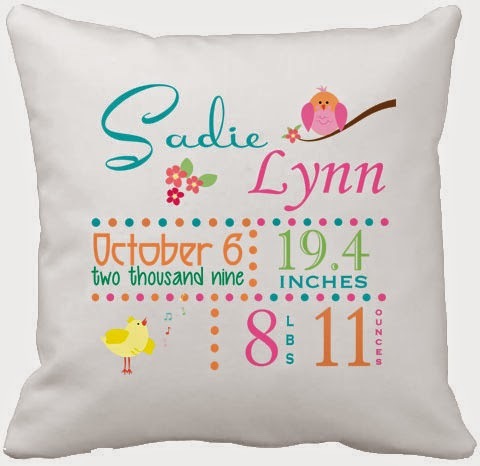 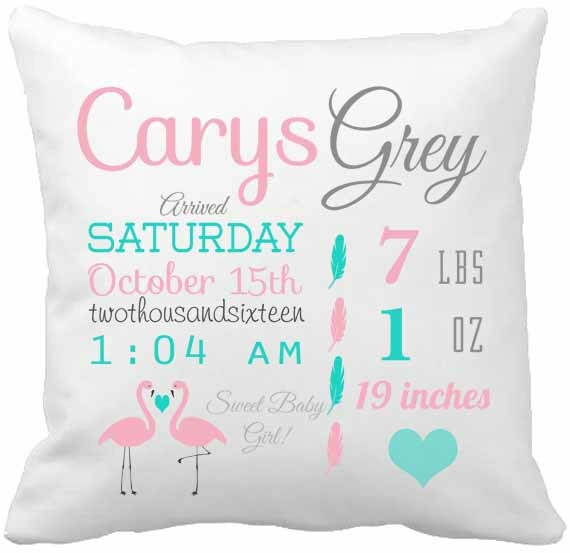 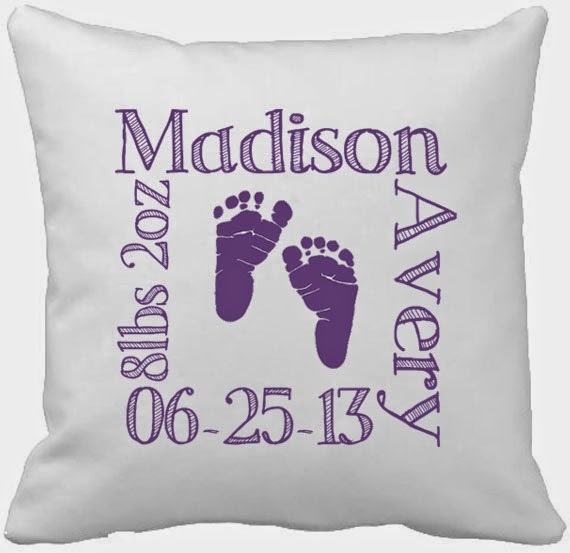 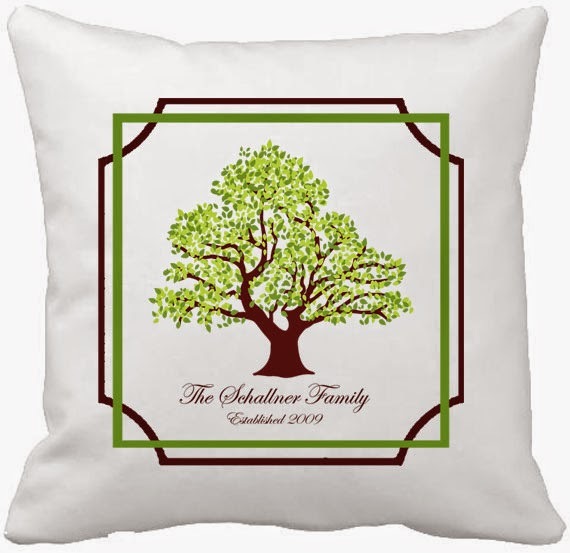 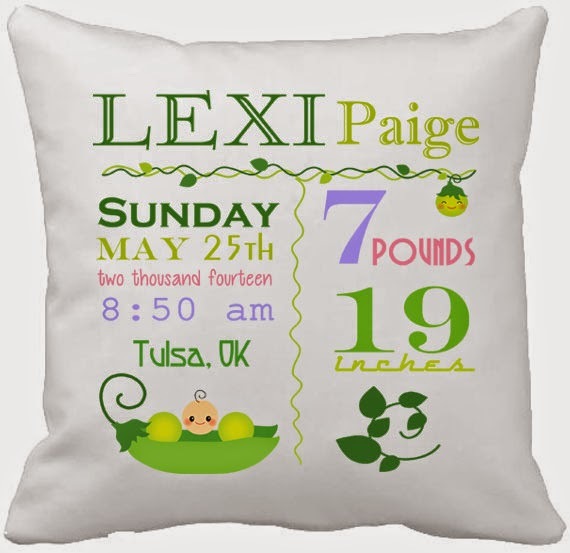 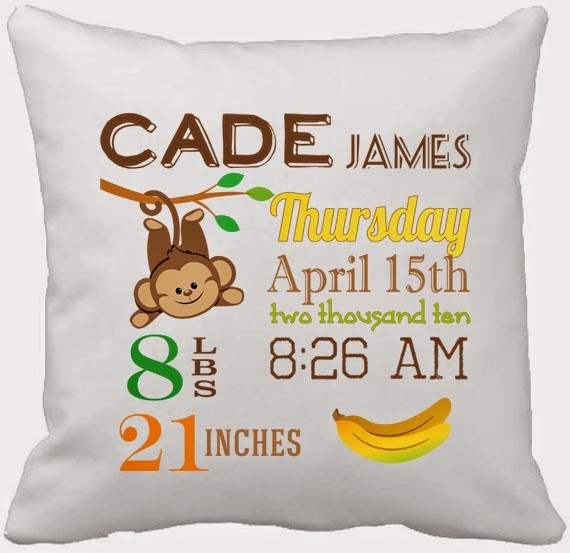 They are printed on soft cotton sateen fabric and fit a standard 14x14 pillow form which is easy to find in stores such as Hancock Fabrics, Hobby Lobby and JoAnn's. 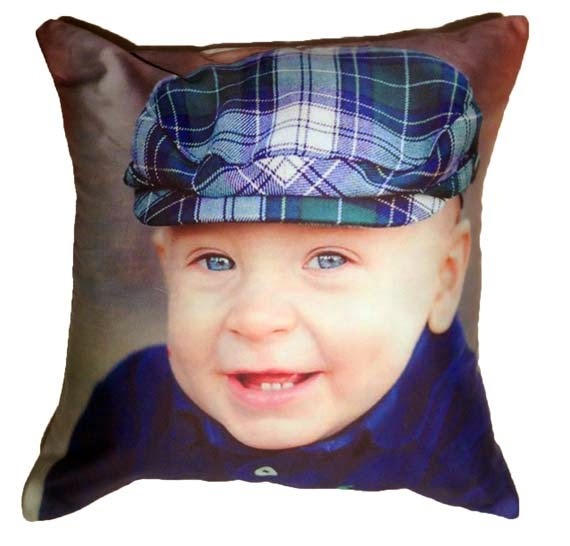 My turn around time is fast because I create, print and sew these here in my smoke-free home. 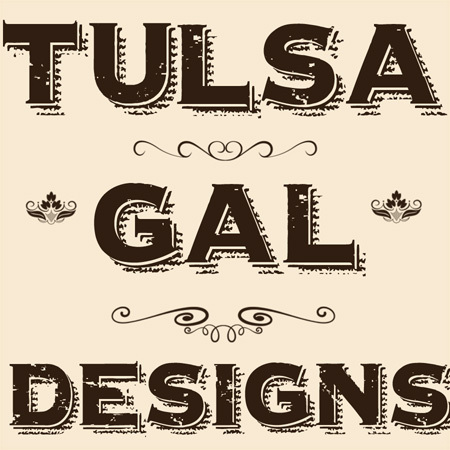 I can come up with pretty much any theme and will be adding more designs as they are created. 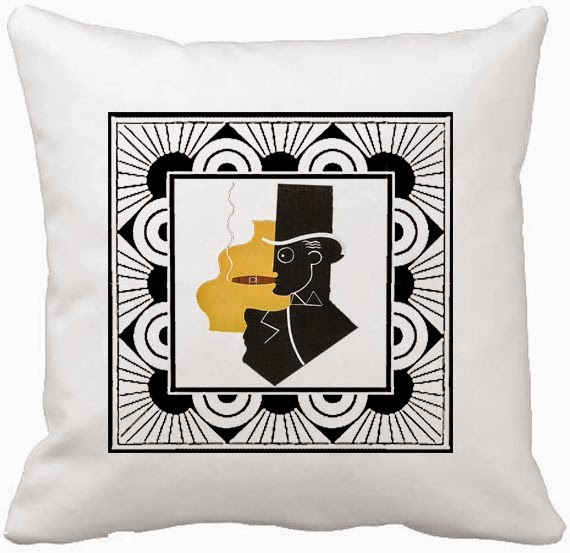 If you are interested in me making you a pillow cover (for yourself or someone else) just send me a message over on my Etsy Shop and we'll get started! 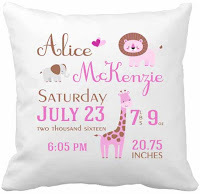 Prices are $25 plus $3 for postage and handling.